Pink is beautiful! 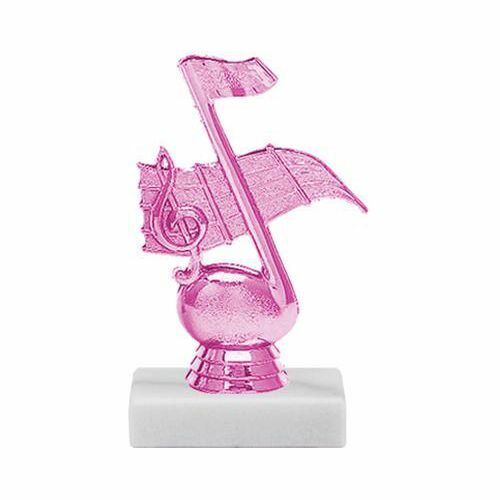 These simple trophies feature a pink MUSIC NOTE figure atop a white marble base. Personalized plate with 3 lines of text included. This Gorgeous, Thisck Optic Crystal Multifaceted Award Catches the Light and Makes an Outstanding Award!